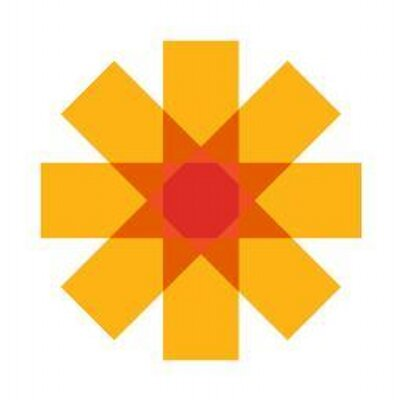 OpenDaylight provides a Software Defined Network (SDN) controller that allows network engineers to programmatically direct network services via a Representational state transfer (REST) Application Programming Interface (API). 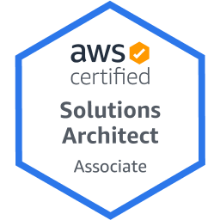 When I played around with OpenDaylight a bit a couple of years back, I came from a Systems/ Network engineering background. I found the required Java domain experience a bit frustrating. I put together this blog post, therefore, to make the valuable OpenDaylight platform more accessible to Systems/ Network Engineers. The following bulleted list records the layout of this blog post. First, in order to ensure security, update your Operating System packages. This will take a while. Install the following utility packages, to help us fetch, inflate and edit resources. 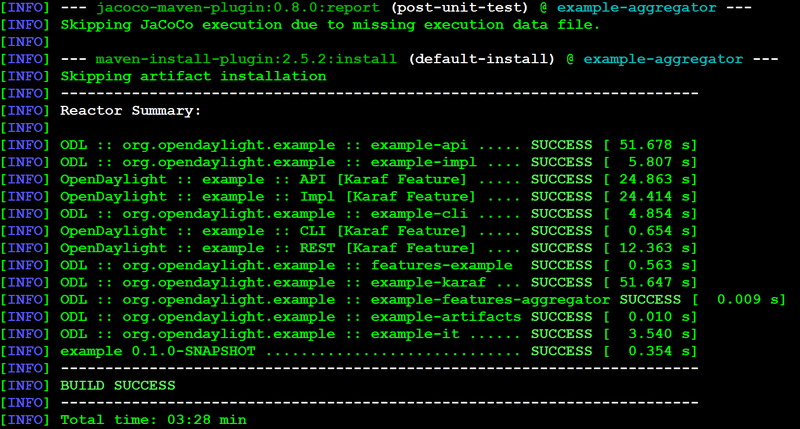 In order to run OpenDaylight, you need to install and configure JAVA 8. You can just download the JRE if you do not plan to build. Run the following command to see if you OS points to Java 8, if not select it from the list. Either way, copy the path to the binary, so you can update JAVA_HOME in the next step. In the Ubuntu example, the JAVA 8 binary lives in the easy to read /usr/lib/jvm/java-8-openjdk-amd64/jre/bin/java. In the CentOS example, the JAVA 8 binary lives in the more complicated /usr/lib/jvm/java-1.8.0-openjdk-1.8.0.171-8.b10.el7_5.x86_64/jre/bin/java. Note: Your path may be different depending on the version you downloaded. Reload your profile and then check that $JAVA_HOME lives in your environment. Double check that $JAVA_HOME ends with /jre. This section describes additional packages you must install to build the OpenDaylight source. If you just plan to run the most recent distribution as a binary, skip this section and proceed to Install OpenDaylight from zip. NOTE: If you plan to build, ensure you install openjdk-8-jdk (Ubuntu) or java-1.8.0-openjdk-devel (Centos) or otherwise your JAVA environment will miss tools.jar and you will receive the error "Could not find artifact com.sun:tools:jar:1.8.0 at specified path." By default, the operating system points to the JRE Java binary. This works fine as long as you set $JAVA_HOME to point to the JDK root. In my Ubuntu example, nonetheless, the JAVA 8 binary lives in /usr/lib/jvm/java-8-openjdk-amd64/jre/bin/java. In my CENTOS example, the JAVA 8 binary lives in /usr/lib/jvm/java-1.8.0-openjdk-1.8.0.171-8.b10.el7_5.x86_64/jre/bin/java. Once you find your path, remove /jre/bin/java from the path. It's critical to remove the /jre from the path! Double check that $JAVA_HOME does not have /jre. If you plan to build OpenDaylight, you need Git to fetch the release source code. 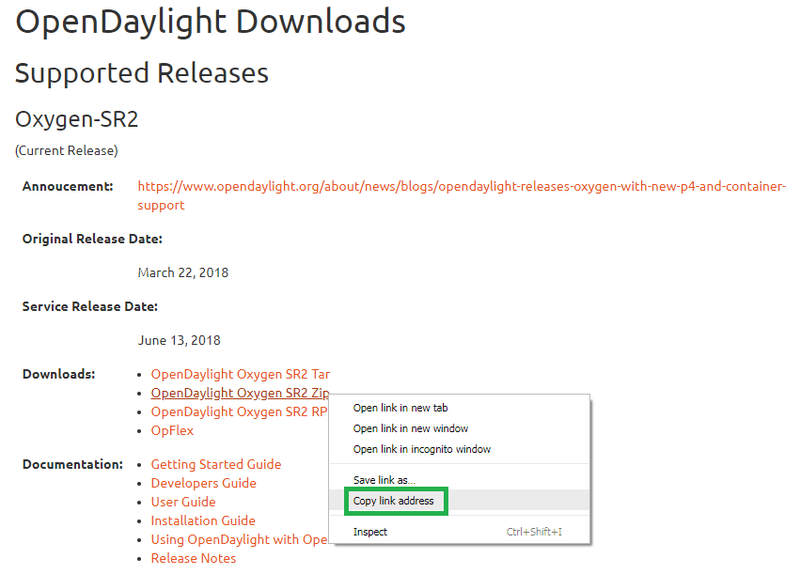 If you do not plan to build OpenDaylight, skip this section and proceed to Install OpenDaylight from zip. 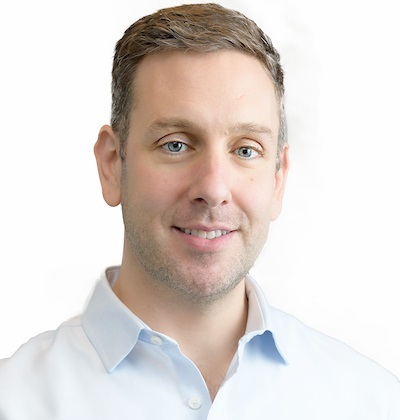 You will need Maven to build OpenDaylight. Navigate to the Maven download page. Find the section that reads Files and right click the link for "Binary tar.gz archive." Select "Copy Link Address." Download the most recent Maven source code. In my case, I download v3.5.4. Now install Maven. Create the directory for the Maven binary, move the archive there and then deflate the archive to the Maven binary directory. Be sure to change the version in the commands below if you did not download Maven v3.5.4. Install maven into your OS path. Again, ensure you use the correct version. Now add the required environment variables to ~/.bashrc. Again, ensure you record the same version you downloaded. If you have a ton of memory on your servers, you can increase the minimum and maximum. Source your profile and double check the environment variables. Finally, if you want to build OpenDaylight, you will need to copy the official settings.xml file from OpenDaylight's odlparent repository. Delete any existing .m2 file before you execute the copy. 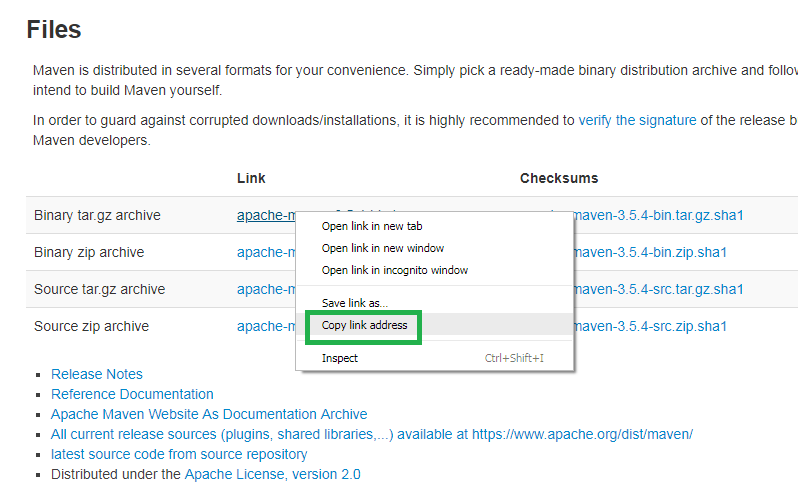 Navigate to the OpenDaylight downloads page, Right click the link for the most recent zip and the select "Copy link address." 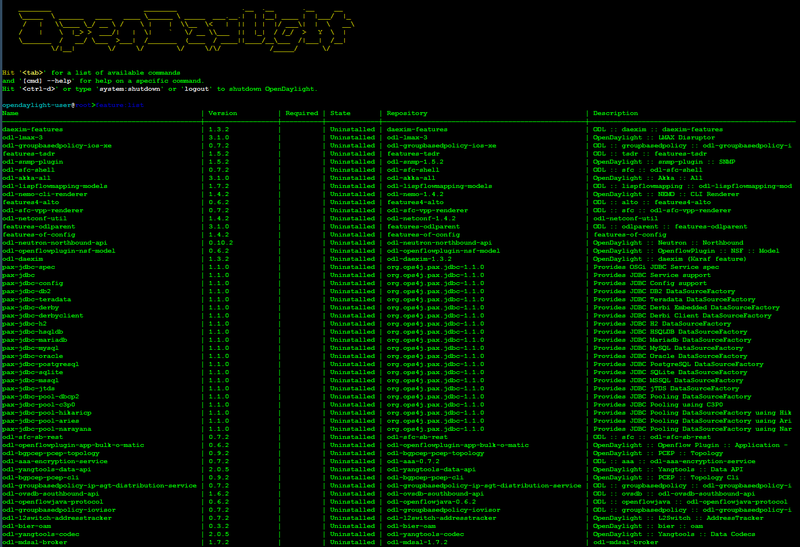 Download the OpenDaylight source via WGET. Unzip the package. Again, ensure you use the version you downloaded. Enter the new directory and start OpendayLight. Now, since you installed the release distribution, you will be able to choose from all features for install. Double check that you went through all the preliminary steps recorded at the beginning of this blog post: Install JAVA SDK (Not JRE), Maven, wget, unzip and git; set the JAVA_HOME, M2_HOME and MAVEN_OPTS environment variables; and copy settings.xml from odlparent. Clone the OpenDaylight repository from Git. This creates a directory named distribution. Enter this directory. If you look, you will see this distribution includes branches of previous releases. If you switch releases, you may be tempted to attempt to build. 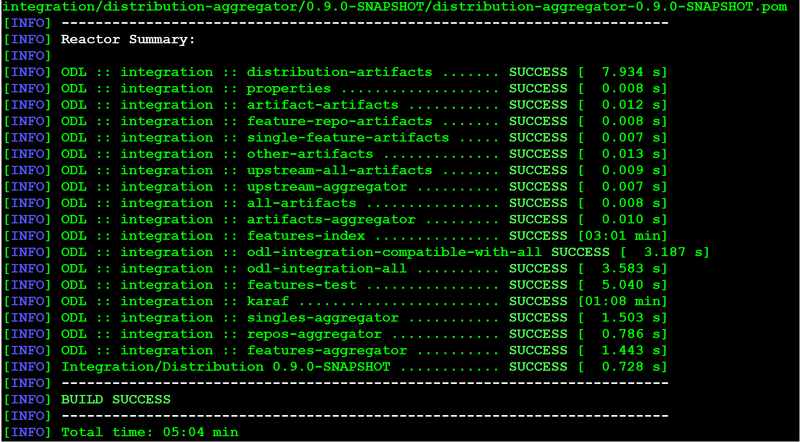 Due to the nature OpenDaylight snapshots, however, you will not be able to build. In the screengrab below, I attempt to build the Helium release. The operation fails with the error "Non-resolvable parent POM for org.opendaylight.integration:root:0.5.0-SNAPSHOT: Could not find artifact org.opendaylight.odlparent:odlparent:pom:1.7.0-SNAPSHOT." From the master branch then, execute the Maven build/install. This will take a long time (~5 minutes). After about five minutes, the build completes. Now you can start OpenDaylight. This approach builds all OpenDaylight features. Double check that you went through all the preliminary steps recorded in Install packages for build: Install JAVA SDK (Not JRE), Maven, wget, unzip and git; set the JAVA_HOME, M2_HOME and MAVEN_OPTS environment variables; and copy settings.xml from odlparent. Before we begin, create a workdir and cd into it. The Maven Archetype approach allows you to build earlier versions of OpenDaylight. In order to do so, you simply run the archetype:generate command with the desired snapshot. The following table shows available archeypes. To make life easy, I recommend you use environment variables before you run archetype::generate. This example shows the archetype generation for Nitrogen. Now run archetype:generate (note the use of environment variables). Enter the following commands to the menu choices. The Maven archetype created a directory named example. Enter into that directory. If you get any errors, delete your ~/.m2 files and re-download settings.xml as described in Install packages for build. I hope that you enjoyed this blog post. If you would like to try out OpenDaylight, check out the blog post I wrote for Oracle Ravello here. In 2015 I presented a demo at the Linux Foundation OpenDaylight summit in Santa Clara, Califonia. You can read the slides here or watch the video here. Finally, I had an active presence on the OpenDaylight ask forums, which have since migrated to StackOverflow.